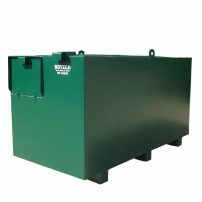 5000 litre bunded tank. 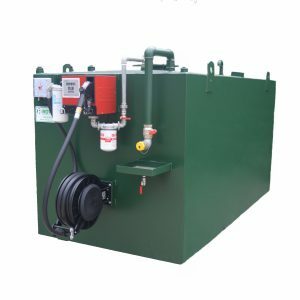 This tank is designed to meet modern day requirements. 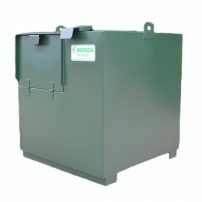 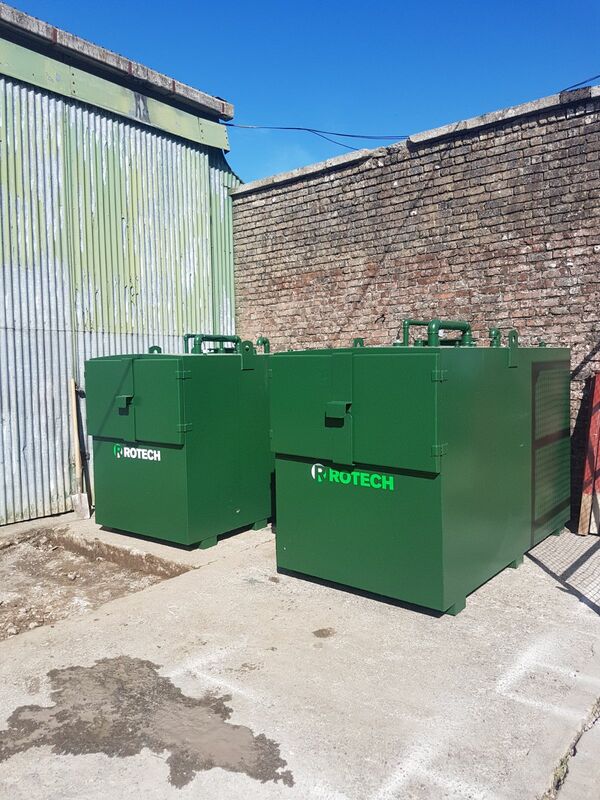 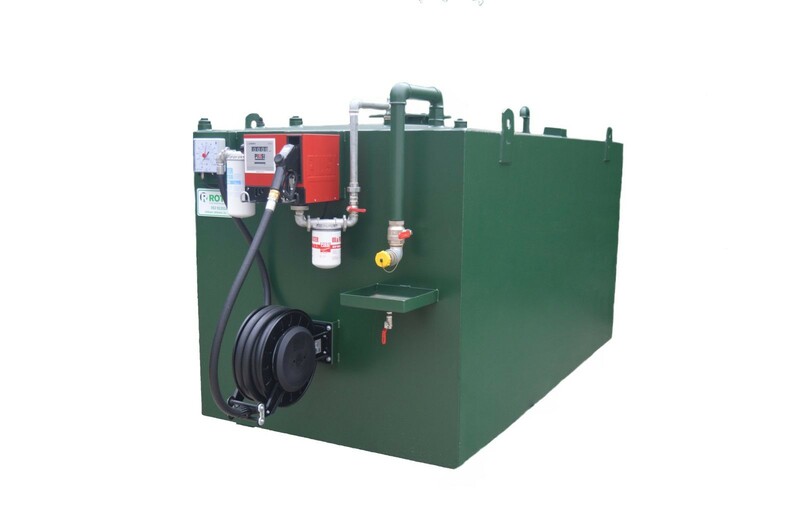 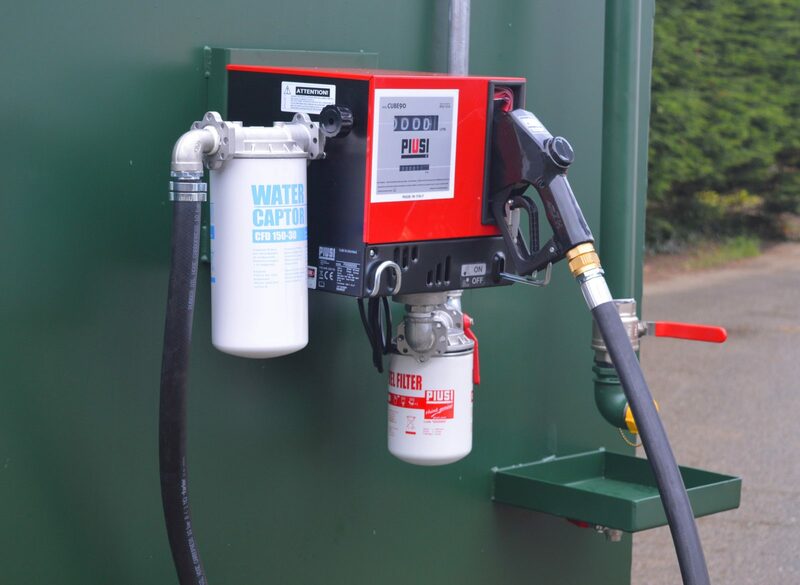 This tank can be fitted out with a number of pumping options.